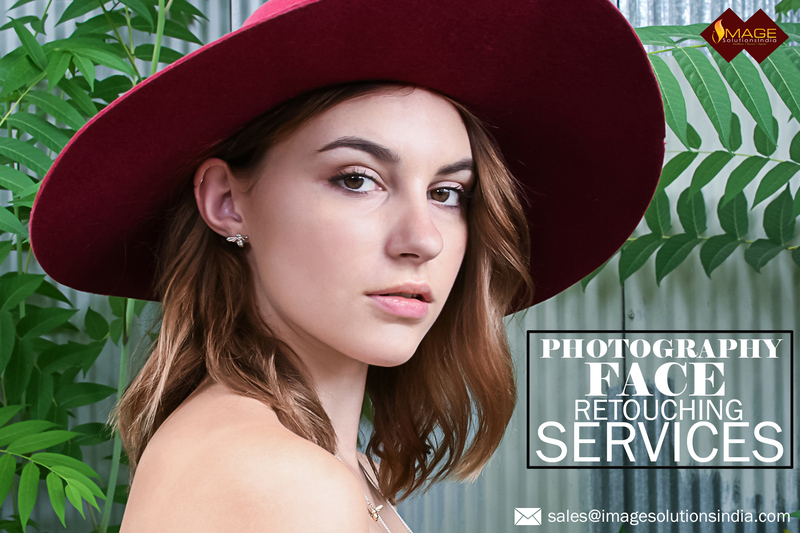 Face Retouching Services | Beauty Portrait Retouch Using Photoshop Tools Manually – Image Editing Services to UK, USA, Norway, Canada, New Zealand, Poland Etc. 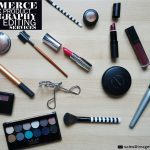 Face Retouching Services – Retouch portrait photos and adjust facial imperfections using Photoshop editing techniques. Beauty portrait retouching is the process of enhancing photos with professional portrait editing and retouching techniques. A photo editor in Image Solutions India delivers flawless Photoshop face retouching services to your ordinary photographs. Face retouching services are most fabulous in beauty/model photography industries. Adjusting facial imperfections and flaws and retouch fashion/glamour or model photographs are the vital part in model photography industries. Photoshop’s clone stamp tool is used to create duplicate part of an image. Particularly in facial skin tone alteration, this tool is to make the skin color tone even and smoothen by removing the blemishes, dark spots, pimples and aches. On the keyboard just press the “J” to get the Spot Healing brush tool (is the shortcut way) in Photoshop window. The specialty of this tool is, it picks some color or region and paints it into another area. It works a lot on removing blemishes. Healing brush tool and Patch tool have come under the category of Spot Healing brush tool. Red eye tool is used for red eye correction. Just press “M” on the keyboard to activate the Marquee tool. Making use this tool we may select a particular area of rectangle, square, circular or in an elliptical shape. And there are some more options available like Single Row Marquee tool and Single Column Marquee tool. Instead of using the pen tool to make a selection we may use this tool. Burn tool is used to make touch ups and put virtual makeup by enhancing the mid tones of the eyelashes, eyebrows, nose and it curves, lip and its inner edges. And also makes significance to shadows for facial parts (eyes, nose, and mouth). Which means it has the tendency to darken particular area? This done the same thing as burns tool does. But the only difference is, it will brighten the particular area of an image instead of darkening. In Photoshop, this type of tool is used to modify the color and light intensity. And also it brings the moisture or takes up the moisture in an image where we paint with it. It brings a natural look to the image. Background Eraser and Magic eraser tool have come under Eraser tool. As the name implies, it is used for erasing purposes. Background eraser is particularly used to remove the background from an image. And the Magic eraser tool erases set of colors according to tolerance. Photoshop Blur tool will blur the area when dragging it. Below the Blur tool, we will find a tool called smudge tool and sharpen tool. The smudge tool is used to create blended colors. Sharpen tool will sharpen the selected area that we want. 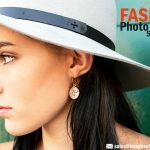 Send 2 to 3 sample images and get free trial photo touch up services from us. Remove imperfections from your images. Hence, please feel free to contact Image Solutions India team.